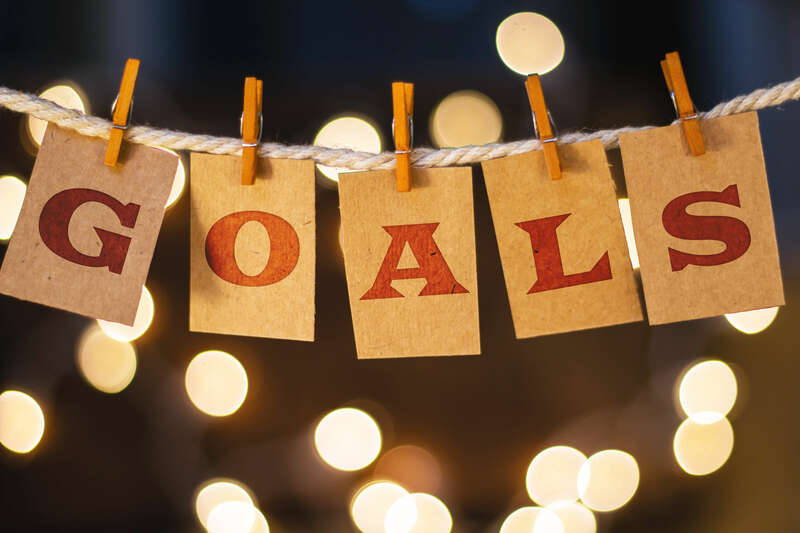 Setting goals is what moves your business forward and ensures that your company is motivated to meet important milestones. Setting realistic goals can propel your business to success, one careful step at a time. If you have a big goal you need to meet, try setting several small goals to get there. Smaller goals will feel more natural and achievable, like walking to your destination instead of taking a giant, risky leap. Like climbing a ladder, you need to take several small steps to reach the top. Smaller, attainable goals can also keep you from feeling overwhelmed or discouraged. When you set unrealistic goals, you are setting yourself up for failure. Every time you set a milestone for your business, you need to decide if it’s truly reachable. A strong plan and determination will have you meeting and exceeding your goals. Outline the smaller goals you’ll need to set to get to the ultimate outcome you’re seeking, and you’ll be on your way to true, achievable success.